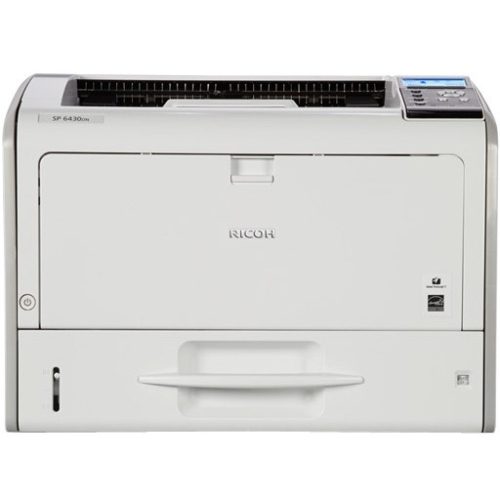 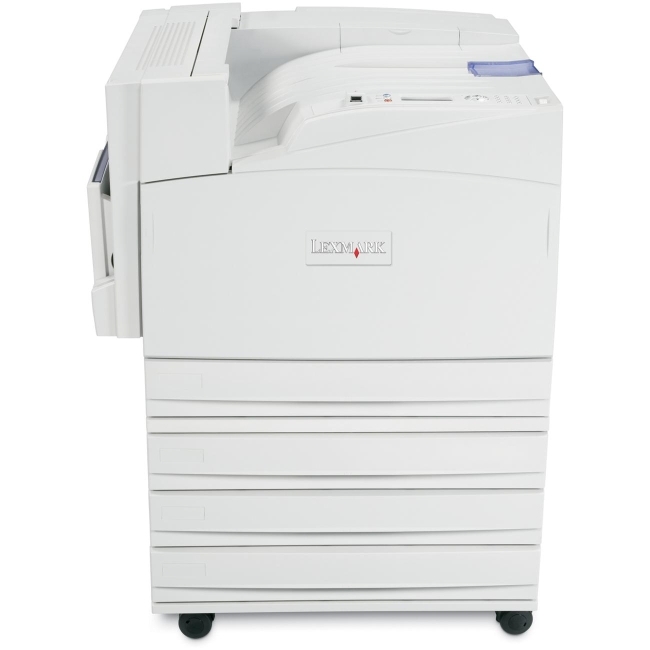 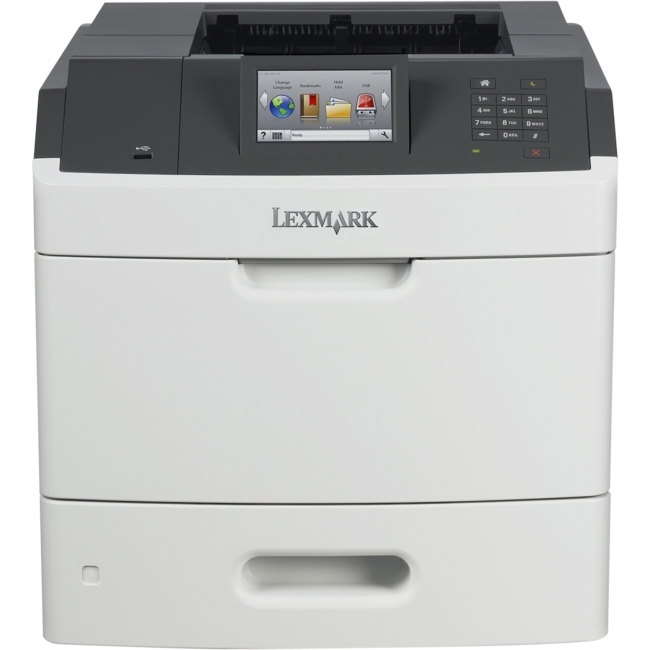 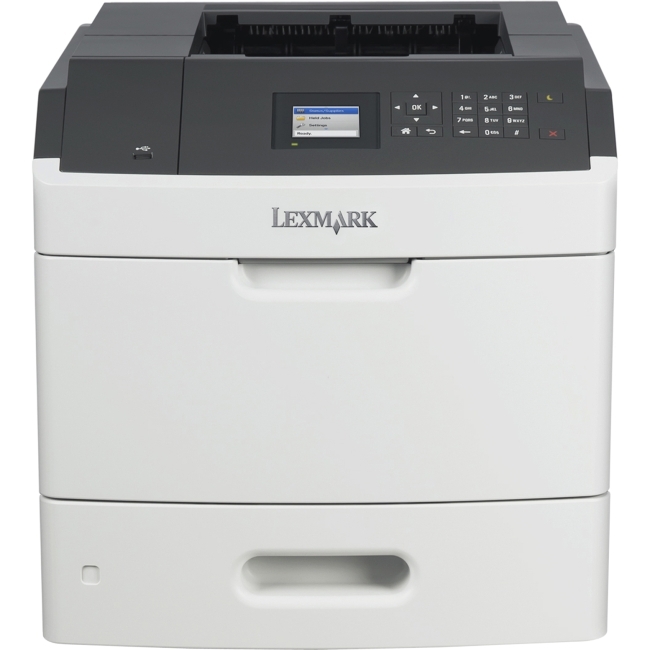 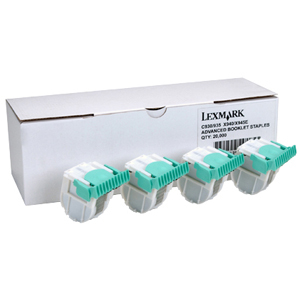 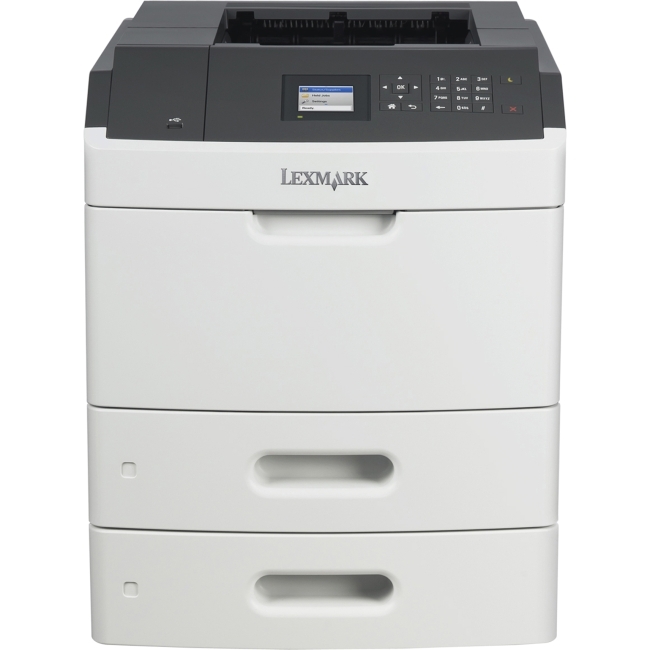 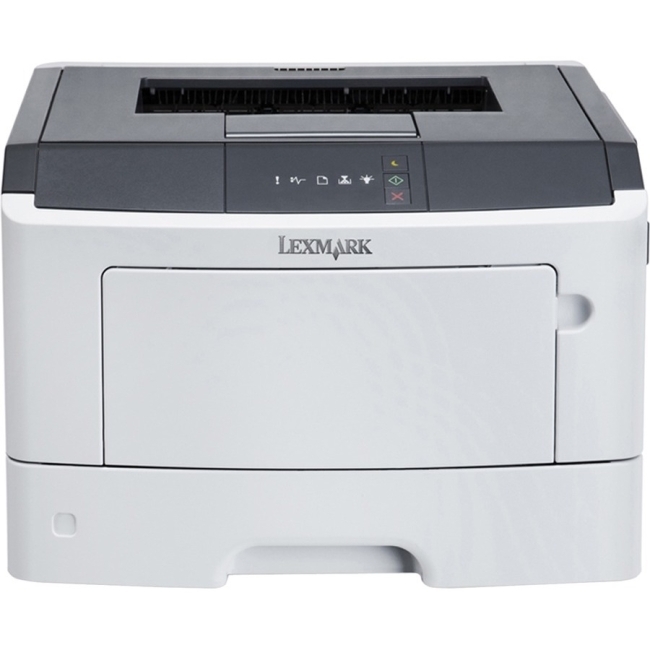 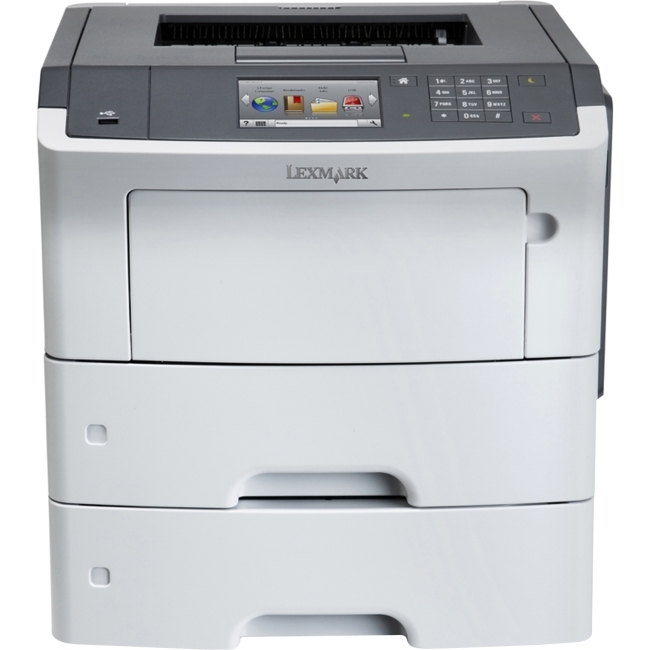 The Lexmark C935HDN Laser Printer offers you all the power and performance you need to reach your true potential. 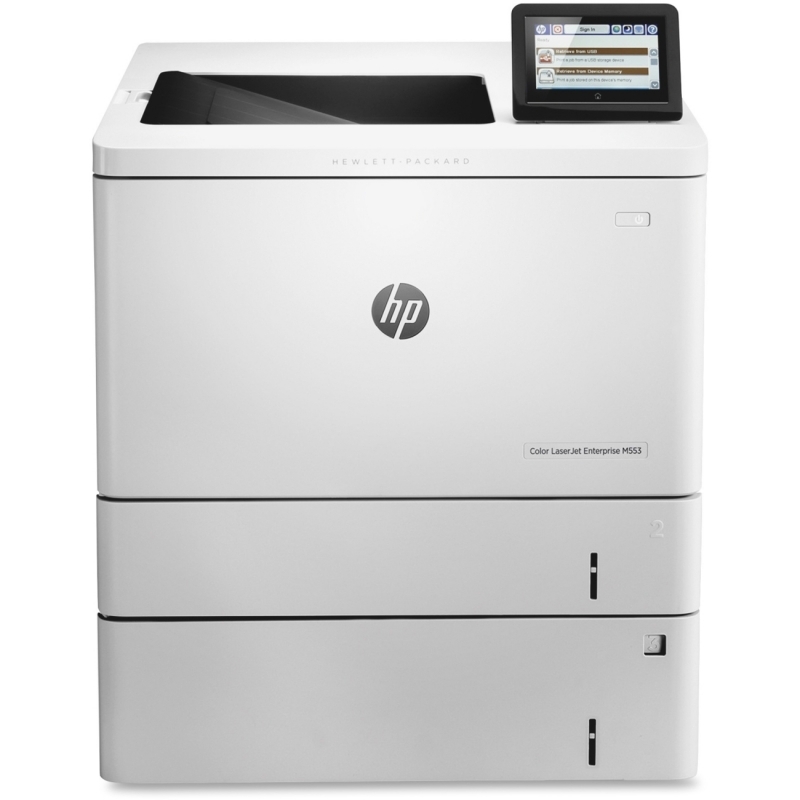 It races through print runs as fast as 45 ppm in mono and 40 ppm in color, which means less time spent hanging out at the printer. 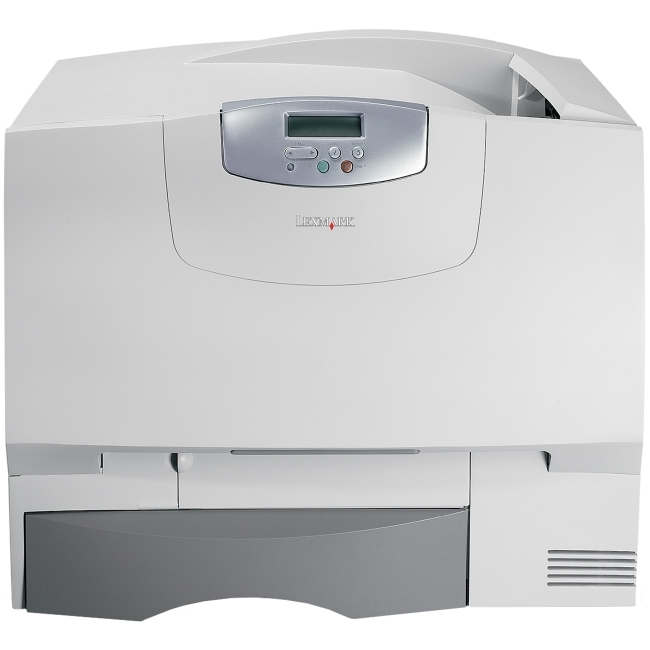 Maintenance and operation is a breeze for anyone, thanks to the intuitive operator panel and easy, front loading consumables.